Welcome to the Comic Listings, here are all the comics that are hosted by Final Exodus Comics. first post. - Click here to read! 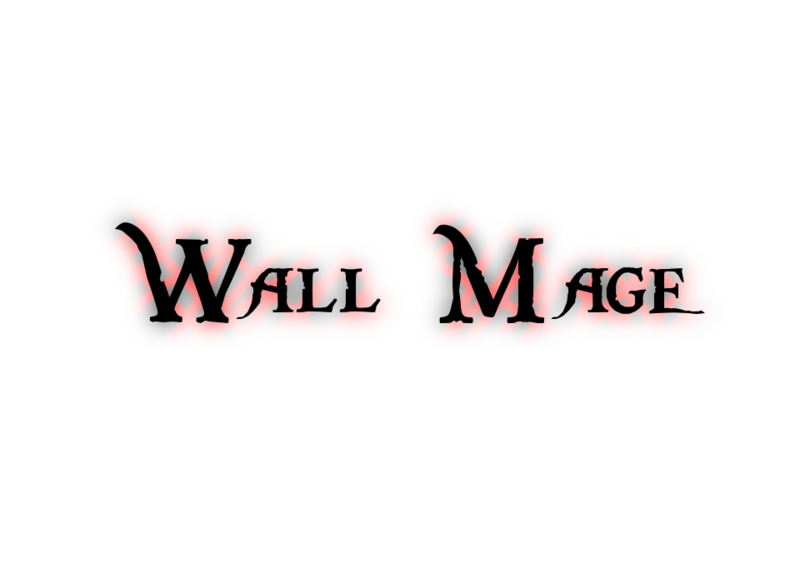 Wall Mage - Click here to read! Will - Click here to read! The Comedic Webcomic. - Click here to read!